Minimum 2, maximum 8 people (I can also cater for larger groups but the prices are a little higher, depending of the number of participants). It is a 9am to 5ish pm tour. 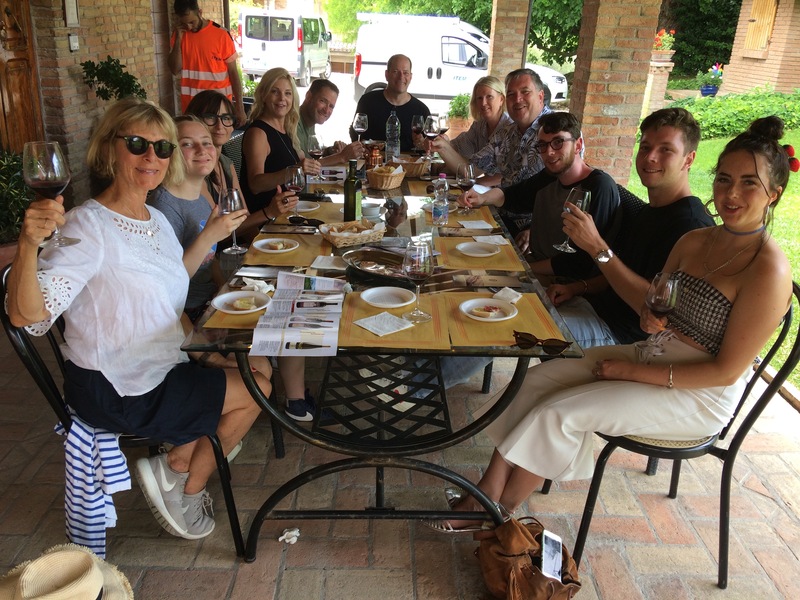 What is included: pick up directly from your accommodation, the visit of two wineries, a cheese and an extra virgin olive oil producer and a proper marchigian lunch either at local restaurant or possibly at one of the family producers. All the tastings are included on the price, plus some water bottles during the day. A little present at the end of the tour. Minimum 2, maximum 8 people (I can also cater for larger groups but the prices are a little higher, depending of the number of participants). It is a 9am to 6ish pm tour. 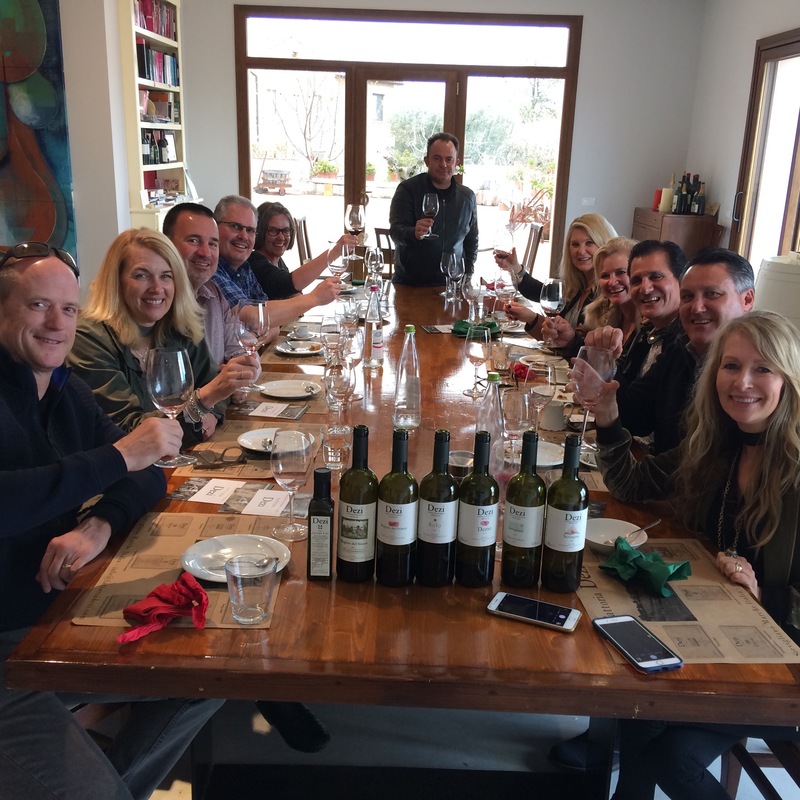 What is included: pick up directly from your accommodation, the visit of three wineries, an extra virgin olive oil producer and a proper marchigian lunch either at local restaurant or possibly at one of the family producers. All the tastings are included on the price, plus some water bottles during the day. A little present at the end of the tour. Minimum 2, maximum 8 people (I can also cater for larger groups but the prices are a little higher, depending of the number of participants). It is a 9am to 4ish pm tour. What is included: pick up directly from your accommodation, the visit of an honey producer, a cheese and an extra virgin olive oil producer and a proper marchigian lunch either at local restaurant or possibly at one of the family producers. All the tastings are included on the price, plus some water bottles during the day. A little present at the end of the tour. Minimum 4 partecipants max 10. It is an aperitif served on board of a sailing boat. 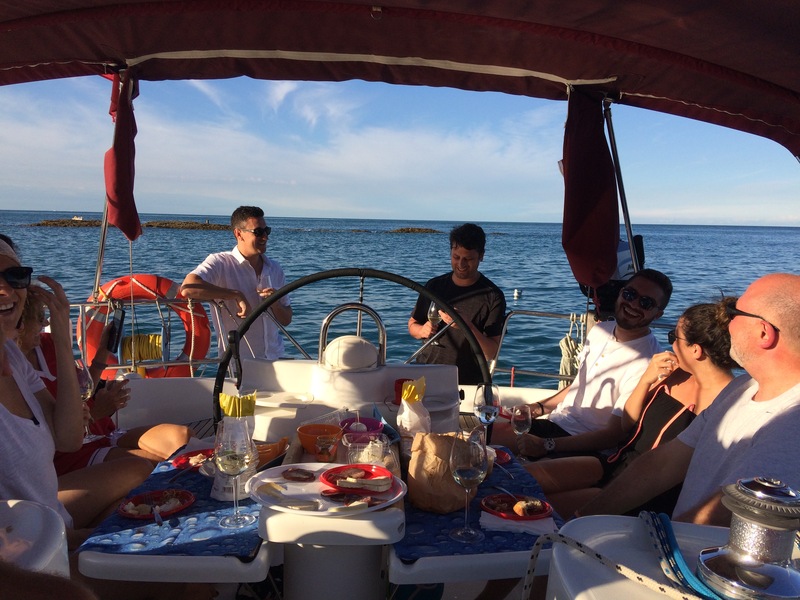 From Marina Dorica in Ancona we will sail to the Due Sorelle, passing through the Passetto and the Portonovo bay. 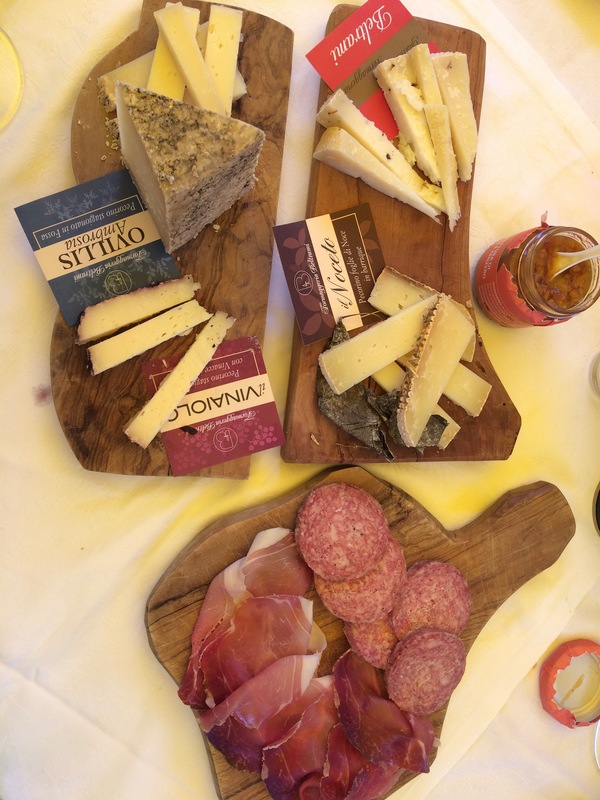 A rich aperitif based on sparkling wines made from Verdicchio and Lacrima paired with the local specialties such as cured meats and cheeses. Minimum 2 partecipants max 8. 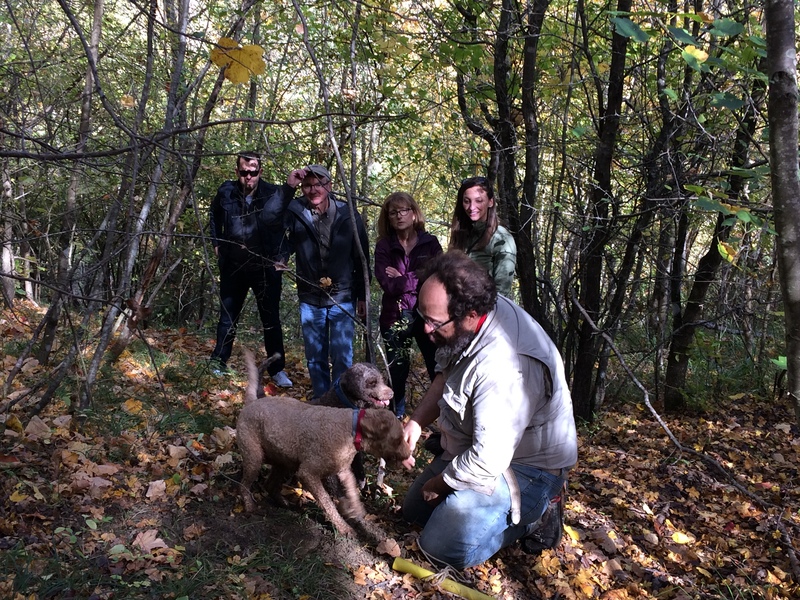 What is included: pick up from your accommodation, a proper hunter truffle experience with the dogs and a lunch based on the catch. Minimum 4 partecipants. 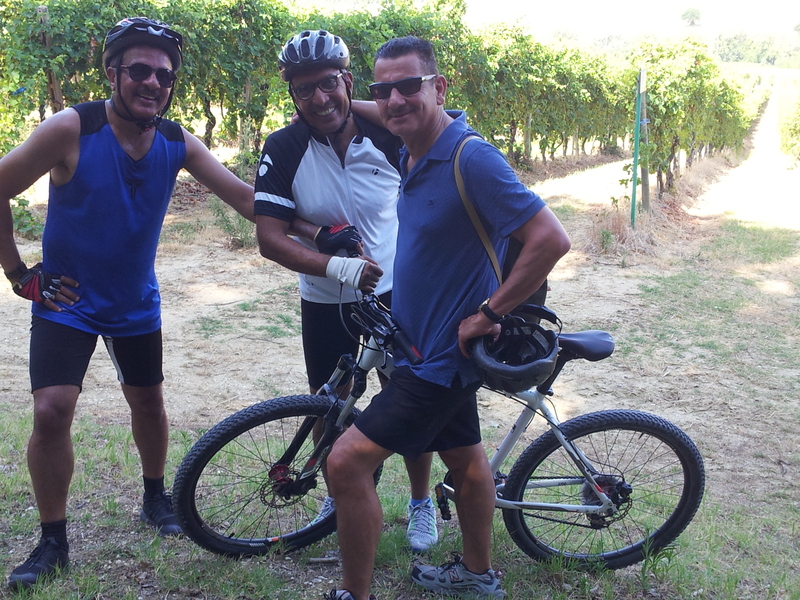 It is a fun day riding through le Marche hills, passing vineyards and historical hamlets, sampling the wines made of the gorgeous indigenous vines. A light lunch, along with water and snacks are provided. The itinerary will be based on your physical preparation, so tailored on you and your friends. Village tour and pasta classes.